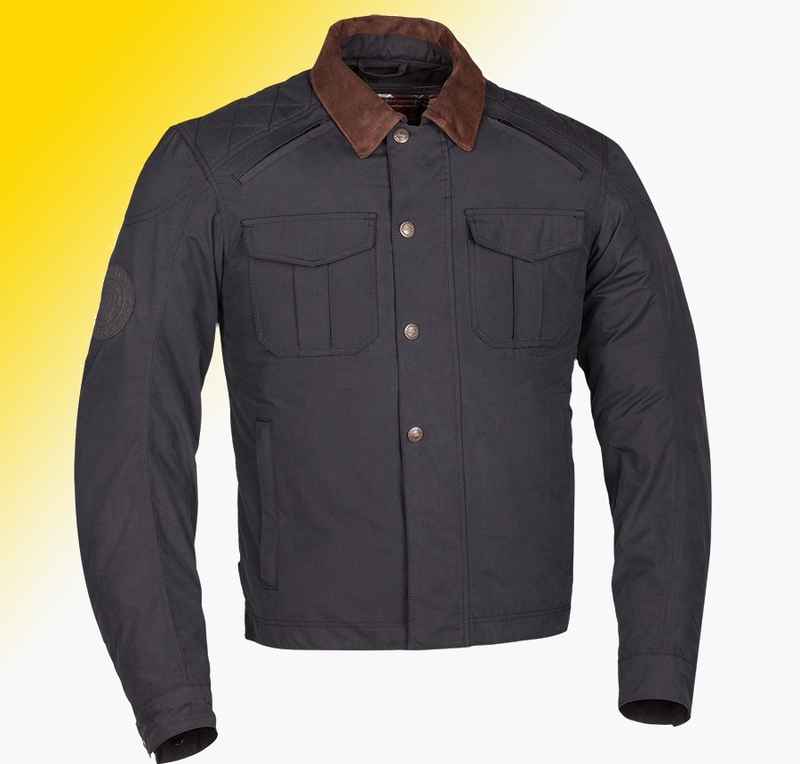 Indian Motorcycles has just announced a raft of new motorcycle clothing for 2017, with the pick of the bunch being this neatly cut Frontier Jacket. 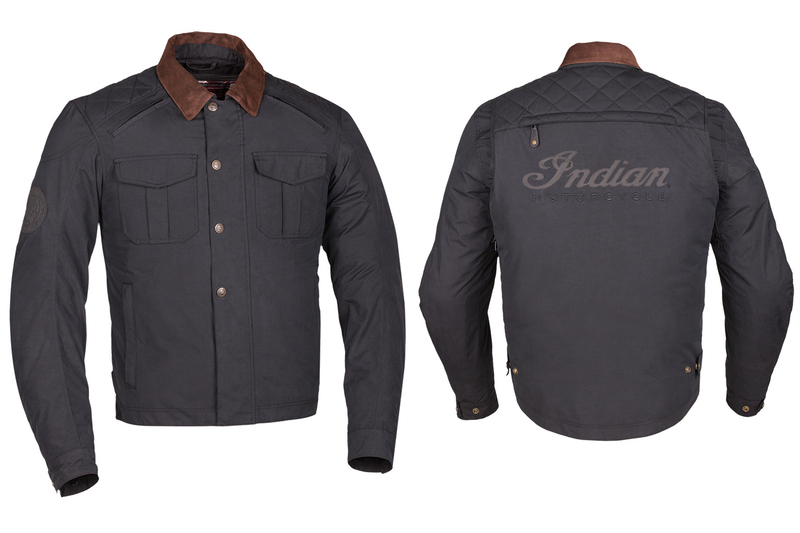 Drawing inspiration from classic American tailoring, the jacket features a quilted pattern across the shoulders and a contrasting brown suede collar. The outer material is fashioned from a water-resistant microfibre fabric, which is finished in a brushed cotton effect for serious style points. However, because this is designed to be worn both on and off the bike, it comes with CE certified protectors over the shoulders and elbows, as well as a quilted inner that can be removed on warmer days.